An aging actor remembers his past stage triumphs and contemplates a dim future on the stage of an empty theatre. 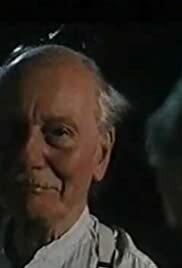 Beautiful and moving - a tribute to Gielgud's talent. I'm so glad Branagh had the foresite to capture the magic on film, especially in light of Gielgud's recent death. This film brought tears to my eyes and reignited my love of Shakespeare. Gielgud truly brought Shakespeare to life like noone else.